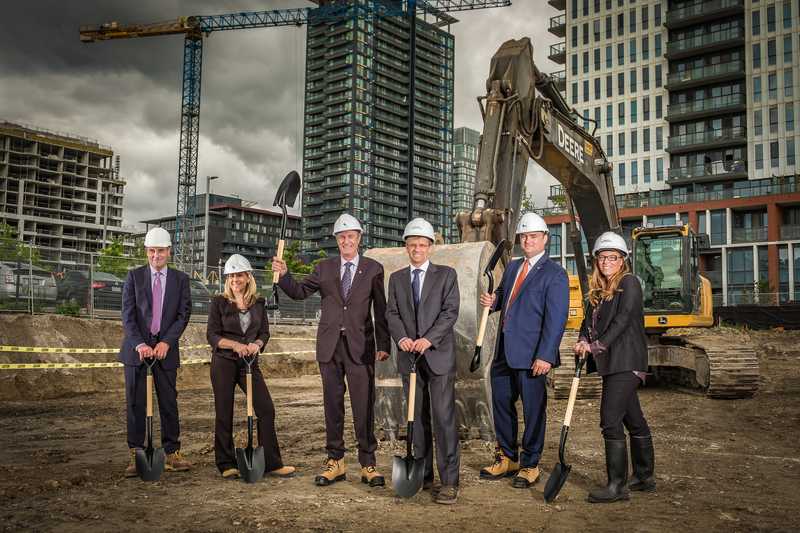 CHARTWELL Retirement Residences, Welltower Inc. and The Daniels Corporation have unveiled plans and broken ground for ‘The Sumach by Chartwell,’ a new urban rental residence for active retired adults located in the revitalized Regent Park neighbourhood in downtown Toronto. They might be building in Regent Park however they are shamefully closing and important home (Castle Royale) in Cote-St-Luc!! That decision is causing misery and suffering to the aged and frail residents. I guess the profit margins weren’t high enough! !